A new TD analysis of the recently released 2011 National Household Survey (NHS) shows Asia is the largest, though shrinking, source of immigrants to Canada. While 60 percent of immigrants originated in Asia, which includes the Middle East, in 2005, by 2011 that number had declined to 56.9 percent. The three largest source countries for immigrants were all Asian: the Philippines, China and India. The Philippines saw its immigrant number nearly double from 2005 to 2011, while the share of immigrants from India and China declined, from a combined 27 percent in 2005, to 21 percent in 2011. Among the major regions, the two that saw the biggest growth since 2005 were the Africa region, and the Caribbean and Central/South America region, which are now the origin of about 25 percent of Canadian immigrants. The TD analysis also looked at where immigrants are settling. They continue to settle primarily (91 percent) in Canada’s largest 33 metropolitan areas, with the Big Three, Montreal, Toronto and Vancouver, continuing to lead the way. The prairie metropolises of Alberta, Saskatchewan and Manitoba saw a small increase in their immigrant populations relative to the Big Three, likely as a result of the strong demand for labour seen in these provinces. A final demographic measure looked at by the TD report was the change in the visible minority component of the Canadian population. The percentage of Canadians classified as visible minorities increased from 16.2 percent in 2005 to 19.1 percent in 2011, according to the NHS. The three largest visible minority groups are South Asians (which include Indians, Pakistanis and Sri Lankans), at 1.6 million, Chinese, at 1.3 million, and blacks, at 945,000. 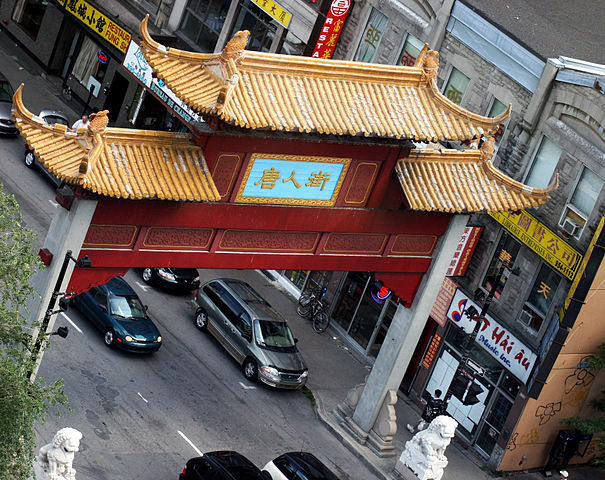 70 percent of visible minority immigrants live in one of the three largest metropolises; Montreal, Toronto or Vancouver.